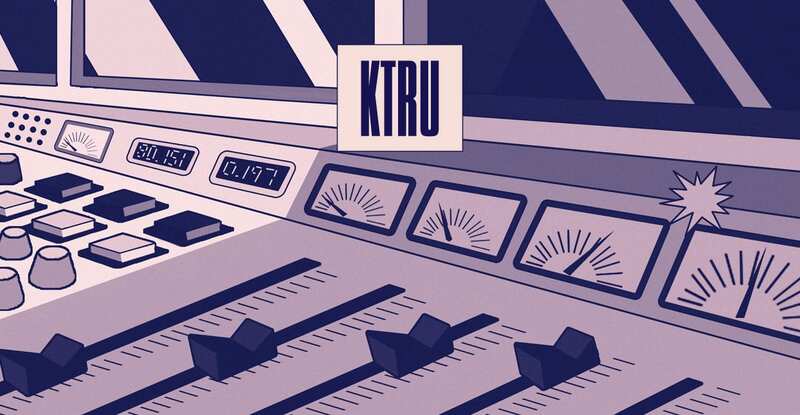 This week Team KTRU worked on designing medium fidelity informational posters for both the DJ room and the vinyl room and sticker designs. For the posters in the DJ Room, our goal was to flesh out the content of the poster itself. Given our insights gained from our empathy exercise, we wrote instructions on how to handle, clean and play vinyl and included pictures to match the given instructions. In addition, we designed a color-coded map of the vinyl room that indicated where in the room each genre is located and stickers that would correspond to each genre. As a part of Test, Team KTRU designed tests for the stickers, map, and instructions sheet and methods to test each one. For the stickers, we asked people which sticker they liked, and what aspect of each sticker did they like such as the font, shape, color, etc. We designed a test for the map of the vinyl room by timing people as they used the map to pick specific pieces of vinyl from the vinyl room. Finally, we tested the instruction manual by giving it to people and observing them as they follow the instructions and try to play vinyl in the station. Going into Open Studio, we will test our prototypes in order to develop medium and high fidelity prototypes.